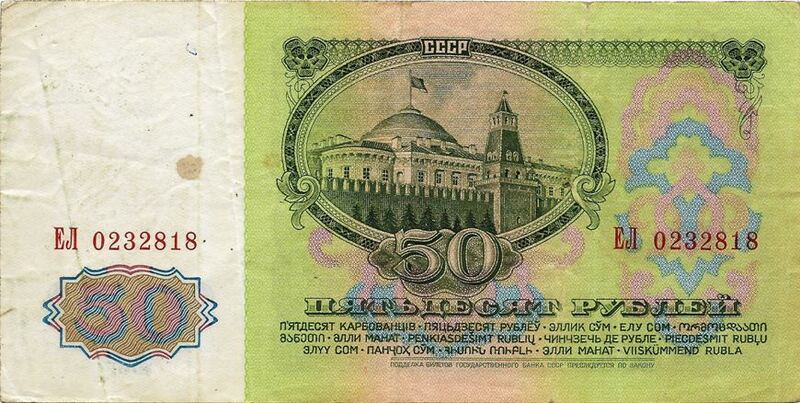 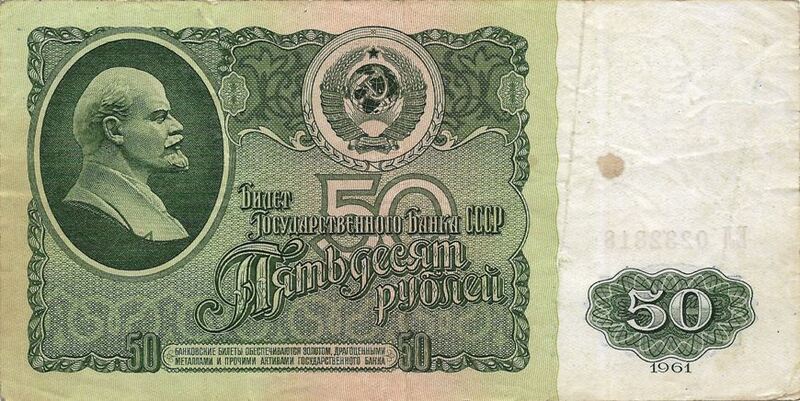 The Soviet ruble or rouble was the currency of the Soviet Union. 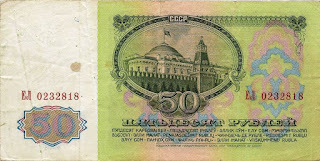 One ruble was divided into 100 kopeks, (also transliterated as kopecks or copecks Russian: копе́йка, pl. 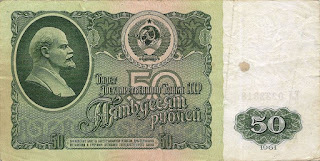 копе́йки – kopeyka, kopeyki).